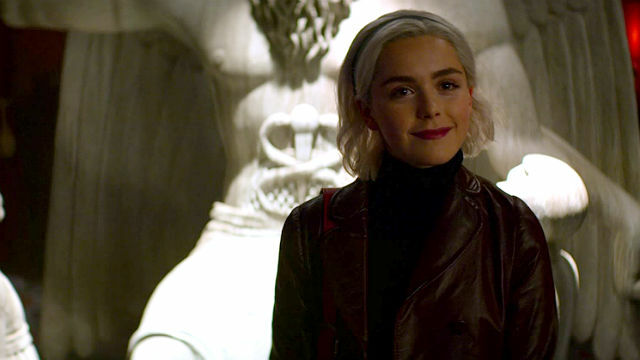 Last we left off with Netflix’s Chilling Adventures of Sabrina, the Spellmans celebrated Yule, and Sabrina and the Weird Sisters performed a séance to speak to Sabrina’s mother, Diana. 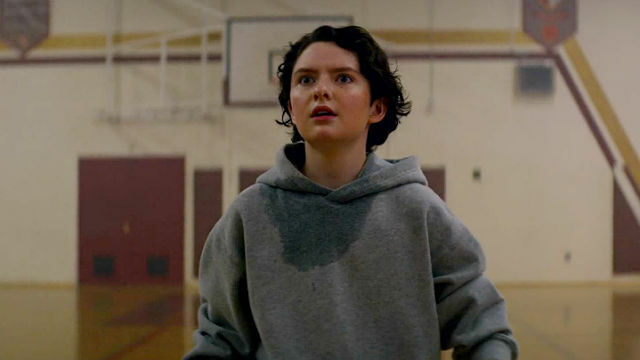 In Chilling Adventures of Sabrina Season 2 Episode 1, Sabrina and Nick Scratch competed for Top Boy votes, but Sabrina met resistance at every challenge. 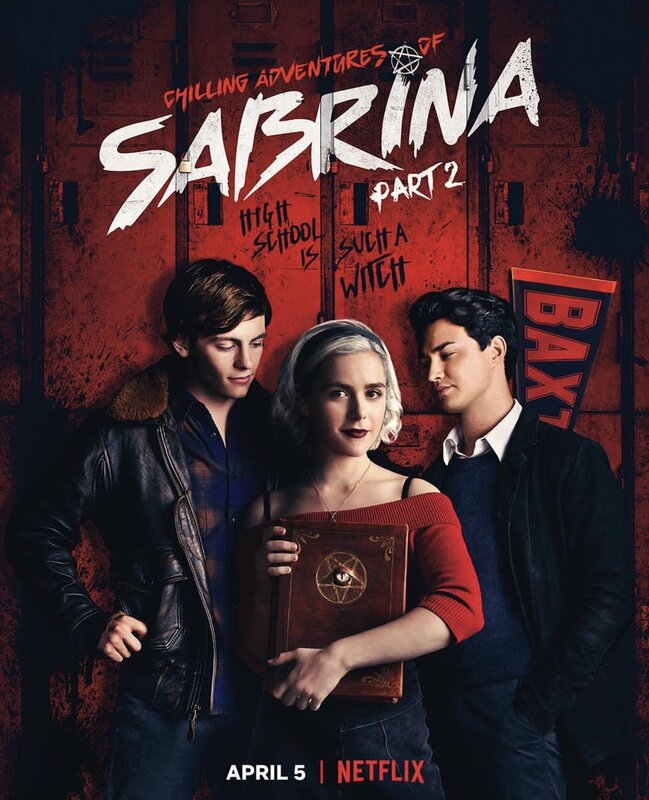 Sabrina committed herself to her witch side by taking an indefinite leave of absence from Baxter High to attend The Academy of Unseen Arts full-time. Father Blackwood called for nominations for the role of Top Boy, a liaison between the students and faculty to serve as an example for the students. Typically, Top Boy was a precursor to High Priest. After Nick came forward for the role unchallenged, Sabrina said it wasn’t fair to deny witches the chance for the role. Nick nominated her, and Prudence seconded it. Nick and Sabrina would participate in three challenges: The Inquisition, The Boil and Bubble, and The Conjuring. Afterwards, the student body would vote. The night before The Inquisition, Father Blackwood took several of the men out with Nick to Dorian Gray’s Room. It was tradition for The Academy to take out the nominees, but Dorian Gray’s Room was a warlock club, so Sabrina wasn’t invited. Father Blackwood had a belly dancer, Salome, entertain the warlocks, while Sabrina stayed late at the library to study. Asmodeus, Lord of Vermin, attacked her with rats, and she banished him. The next day, Sabrina asked Blackwood for a postponement, but he denied her. Prudence offered to help her. Blackwood grilled Sabrina with tough questions, but with the Weird Sisters’ help, she was impressive. The Boil and Bubble didn’t go as well. After another demon attack – bats from Purson, Lord of Shadow – Sabrina went to Hilda, a champion bubbler. Unfortunately, Sabrina putrefied the potion and had to drink it. Beelzebub, Lord of Flies, abducted her at Baxter High, and Principal Wardwell saved her. 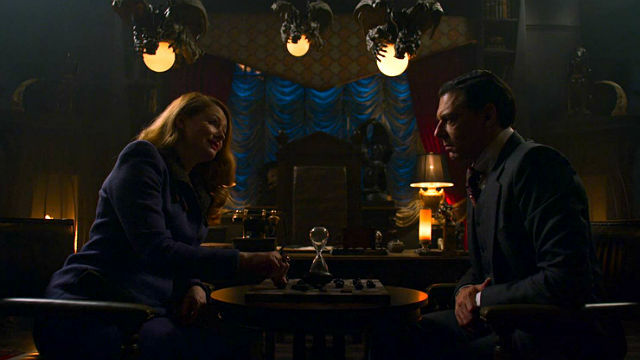 Sabrina confronted Nick, a student of conjuring. 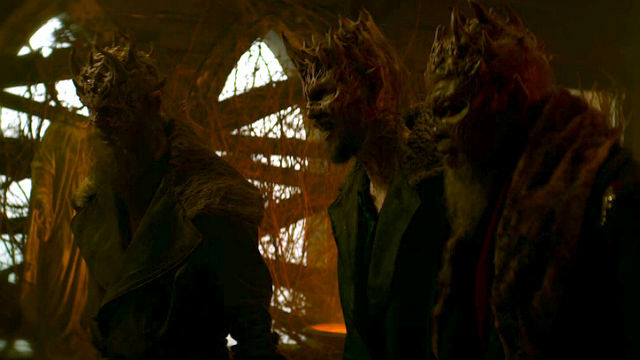 At The Conjuring, Nick and Sabrina joined their powers to summon the Three Plague Kings to demand answers. They claimed no one had summoned them but acted on their own to stop Sabrina from ascending. Father Blackwood banished them before they could explain what they meant. He named Ambrose Top Boy. Harvey, Roz, and Susie wondered where Sabrina was. But Harvey was more focused on trying out for the basketball team, and Susie decided to as well, even though Baxter didn’t have a girls’ team. When Coach Craven said she wouldn’t be allowed on the team, she went to newly-appointed Principal Wardwell, and he let her try out. During the scrimmage, Sabrina came to watch and magically helped Susie score. After scoring the winning basket, Susie told Harvey and Roz that he was now Theo. Later, Roz touched Harvey, and she had vision of them kissing in a Baxter High hallway. Zelda was the new ancient tongues and sacred scriptures teacher. Blackwood introduced her to the rest of the faculty, but Sister Jackson called her a hussy. Zelda asked Blackwood to make their relationship official. When he said it would be inappropriate so close after his wife’s death, Zelda agreed. She told him they would be strictly business until their relationship was legitimate.